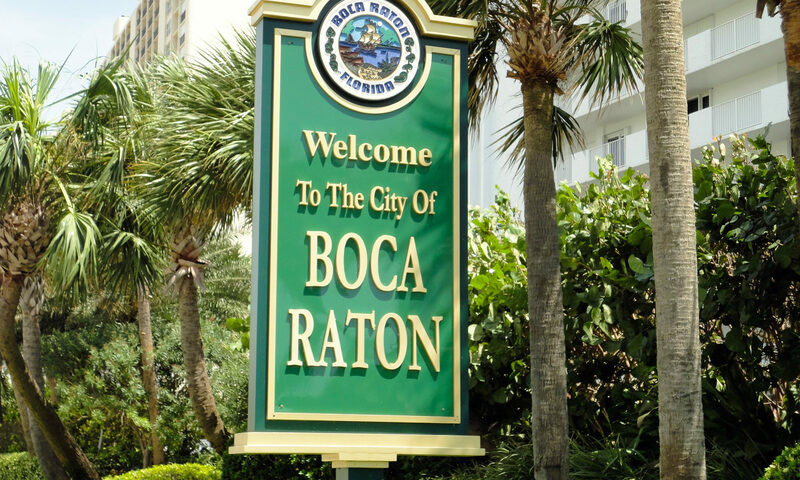 The villa townhome of your dreams is waiting for you at Sabal Gardens in posh, desirable Boca Raton. Homes for sale are 1 and 2-story townhouses that were built in a traditional design of CBS construction in 1994-95. 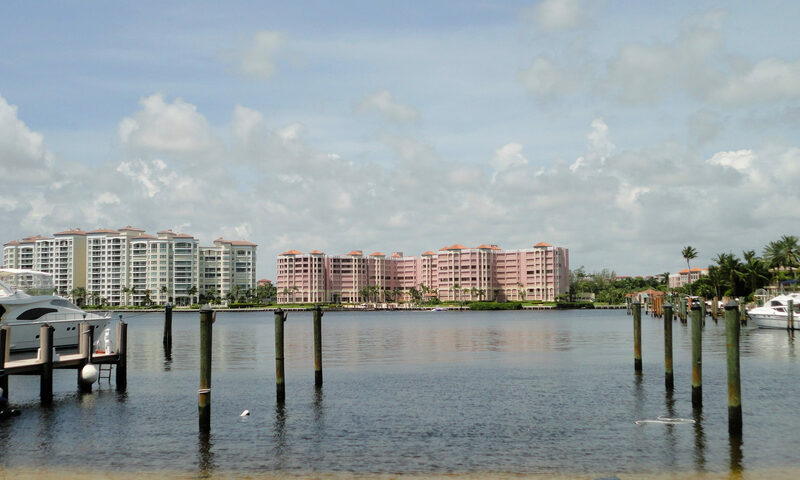 These charming pink dwellings have wide open floor plans with high ceilings, upgrades and are move-in ready. These Boca Raton Homes also have French doors to the master bedroom, skylights, a split bedroom, walk-in closet, and lots of closet space. 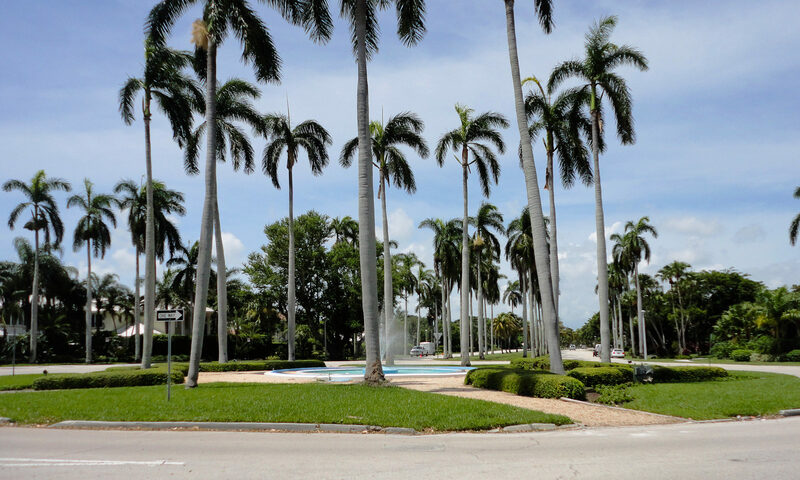 Take Yamato Road east from I-95 to NW 2nd Avenue and go north to Sabal Gardens. One-car garages have oversized paved driveways and guest parking is available. Enjoy beautiful tall windows for tons of natural light and a screened-in or glassed-in lanai for your morning coffee. Up to two pets are welcome here. The 1-story 2 bedroom, 2 bath layouts offer 1300 square feet, and the 2-story 3 bedroom, 2.5 bath units provide 1700 square feet. 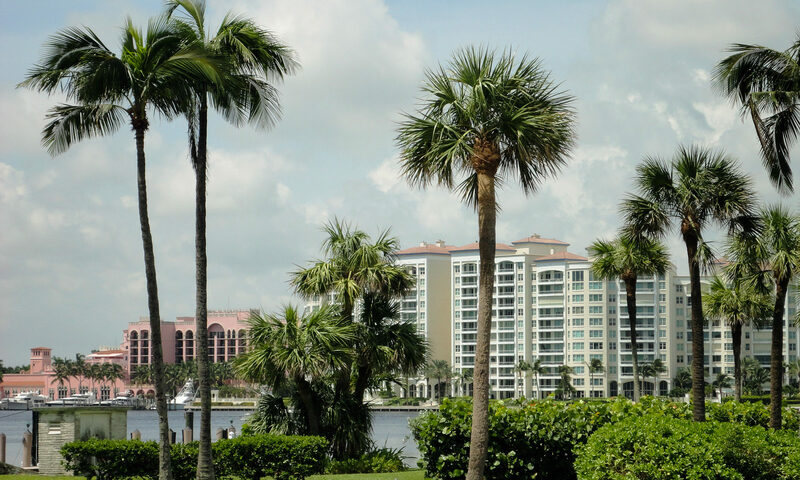 You’ll have quick, easy access to Federal Highway and I-95, plus shopping, restaurants, and entertainment. You can rent out your residence after two years. 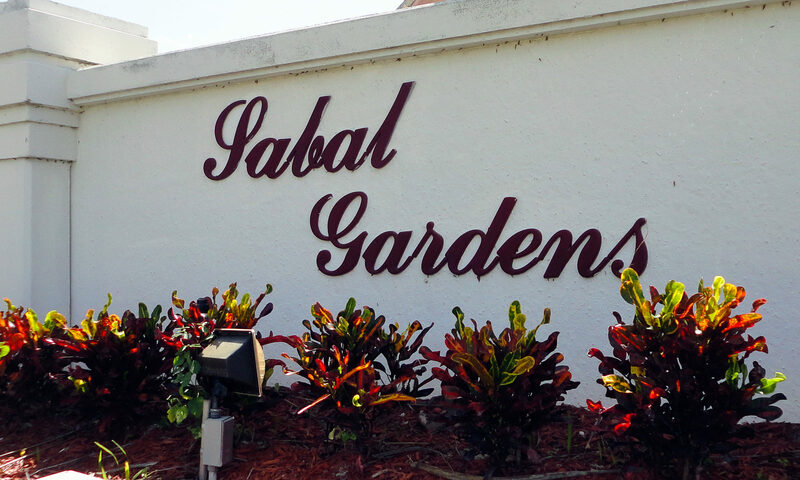 I am interested in learning more about Sabal Gardens homes.